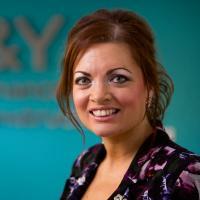 Gill was the Finance Director at M&Y for 15 years, and developed M&Y into a £2.5 million turnover responsive repairs contractor, delivering repairs and maintenance for several housing associations. Kev has worked in the maintenance sector for over 20 years, starting as a joiner and maintaining council properties in the Wyre area. During this time, Kev went back to college and obtained his HNC in construction technology management, which enabled him to move into contract management. 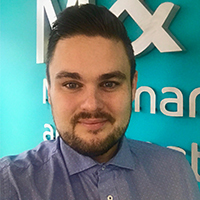 Matt joined The Regenda Group in 1999 through an apprenticeship scheme and progressed his career through a number of housing management and support roles. 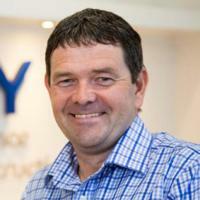 Andrew became an apprentice joiner in 1984 and worked on construction sites for the next 14 years. In 1998, Andrew moved into site management, starting as a finishing foreman. He quickly moved through managerial roles before taking his first senior role as a contracts manager in 2005. Andrew took on his first construction director role in early 2015. 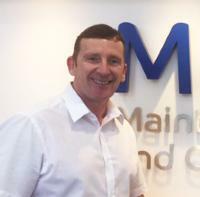 Bob became an apprentice joiner is 1986 with A Monk & Co in Warrington, and worked for a number of contractors before moving to Warrington Borough Council in 1995. 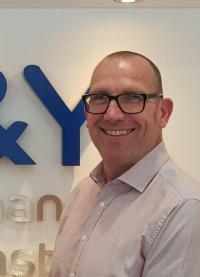 Bob is experienced in developing individuals and teams, and is responsible for all commercial matters within M&Y.